Summer is the season of bikini, beach days, super short shorts, and colorful nail polish. 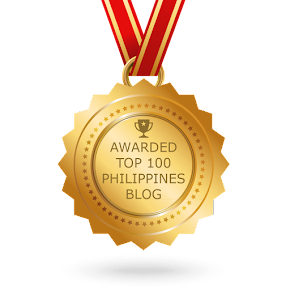 I'm super excited on charting new travel destinations, hitting the beaches, and feasting on the burst of colors that this season brings. I'm sure you're also complaining about the summer heat but beshie, don't let the heat stop you from showing off your nails! 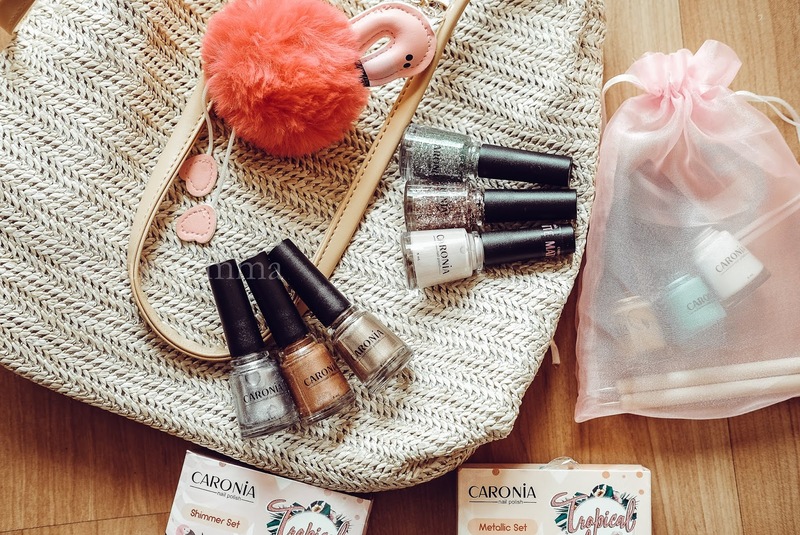 It's the perfect time to check out new nail colors to experiment with this summer—best paired with an Instagram-worthy cocktail. 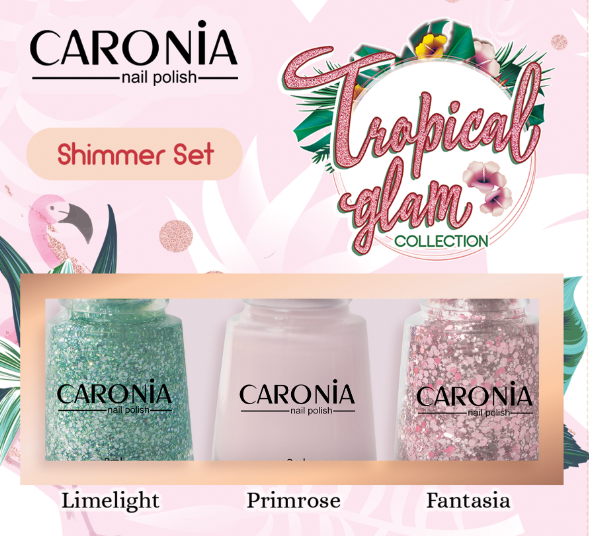 Recently, Caronia launched a new summer collection called “Tropical Glam,” which features fresh and sparkly light-colored polishes that exude the fun in summer. Super love the colors! 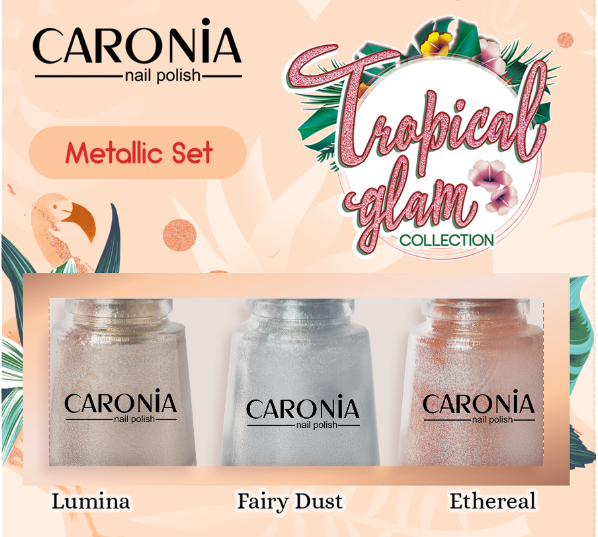 What I really like about Caronia's nail polish is that it won’t wear off as easily as regular polish, and it can last for up to two weeks without chipping. Fantasia is a glittery darker pink shade that sparkles with any outfit. 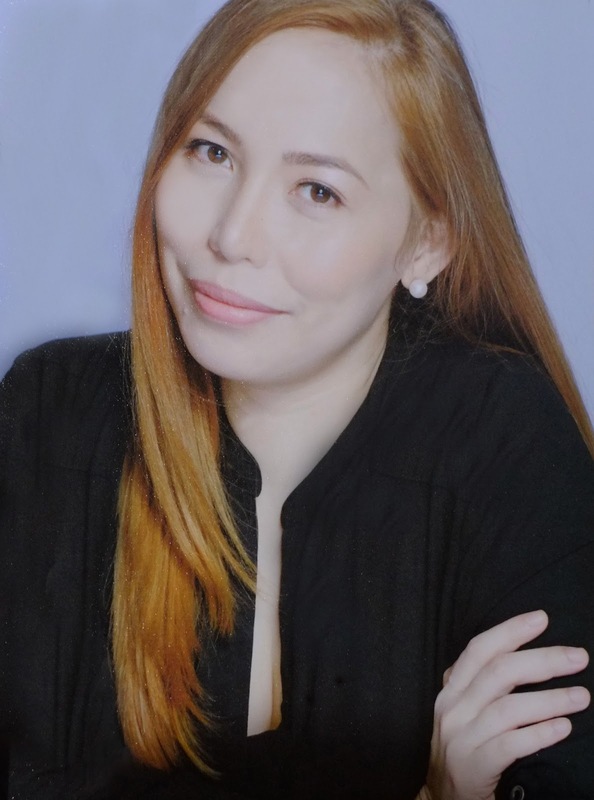 My fave picks? Primrose, Fantasia and Ethereal. These colors are perfect for hot summer nights with your bae. I tried the Ethereal Drip nail art design using the Primrose as base and Ethereal for the drip outline. Lastly, Caronia Fast Dry Top coat was applied for the final coat. 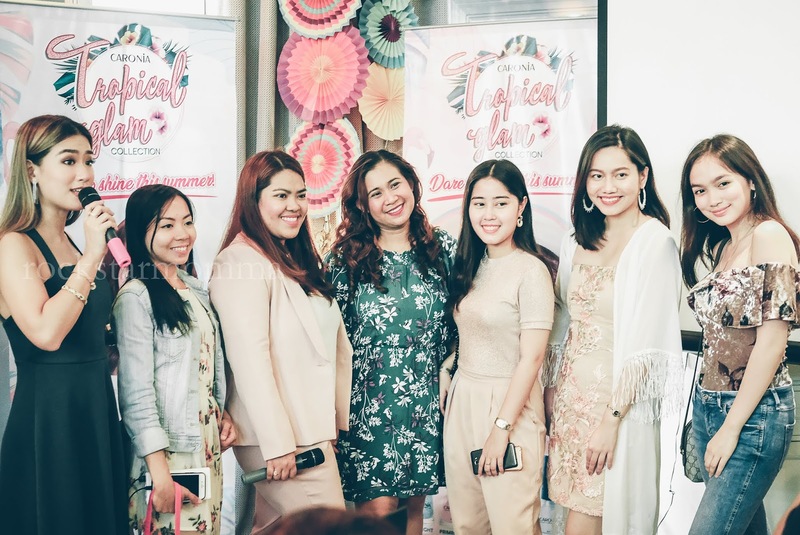 Caronia has released a first edition of a DIY Nail Art magazine to its partner salons nationwide and girls can choose from an assortment of nail art concepts using the Tropical Glam collection. 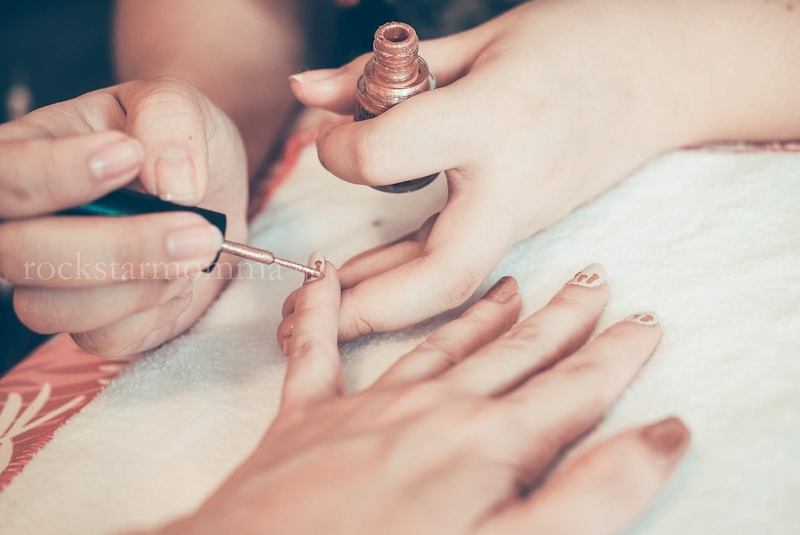 The magazine has 50 nail art designs where girls can surely find a perfect design to match with the new summer collection, or let the imagination run wild when it comes to creativity in doing nail art. 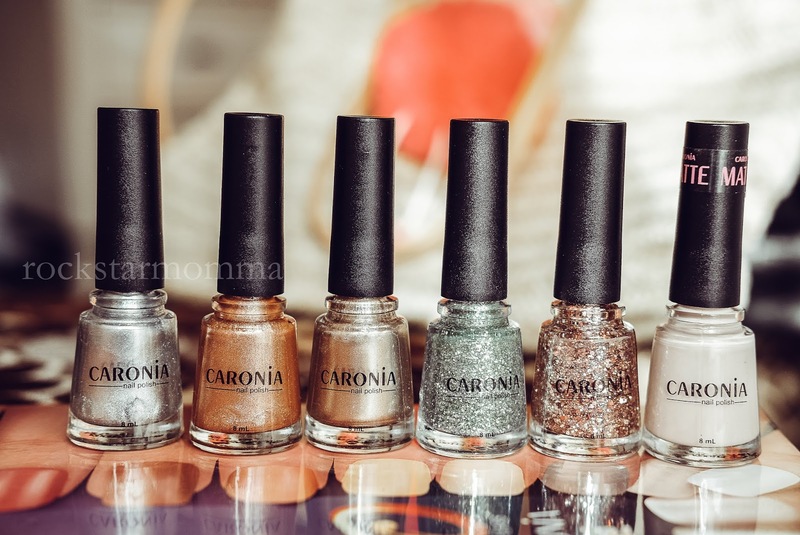 It's amazing how Caronia has been the go-to nail polish brand of Filipinas for half a century now and the brand still holds their reputation of being the most trusted nail polish brand in the country. So, ladies, what are you waiting for? Fab up your fingers and flash those digits with the creative, colorful, and totally doable designs in this DIY Nail Art magazine. 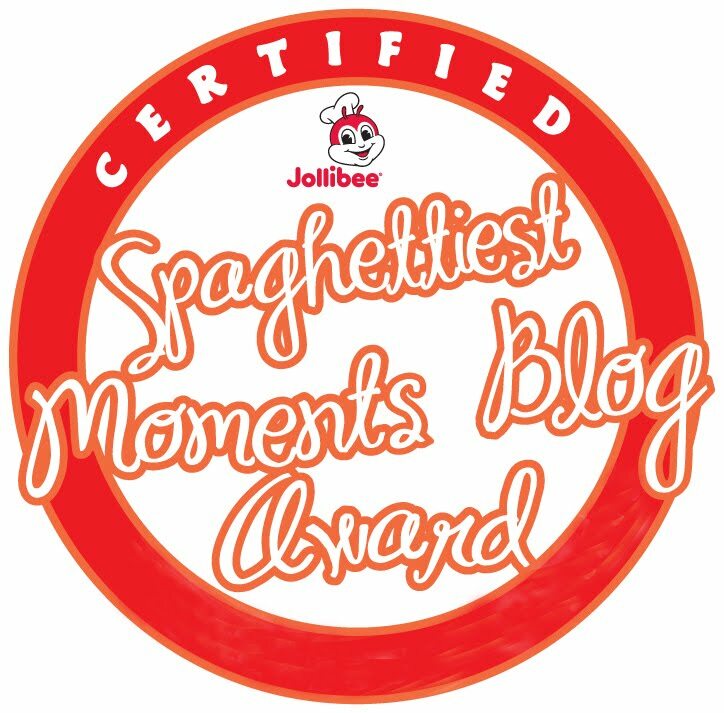 Oh, and because malapit na ang birthday ko, here's a new GIVEAWAY! 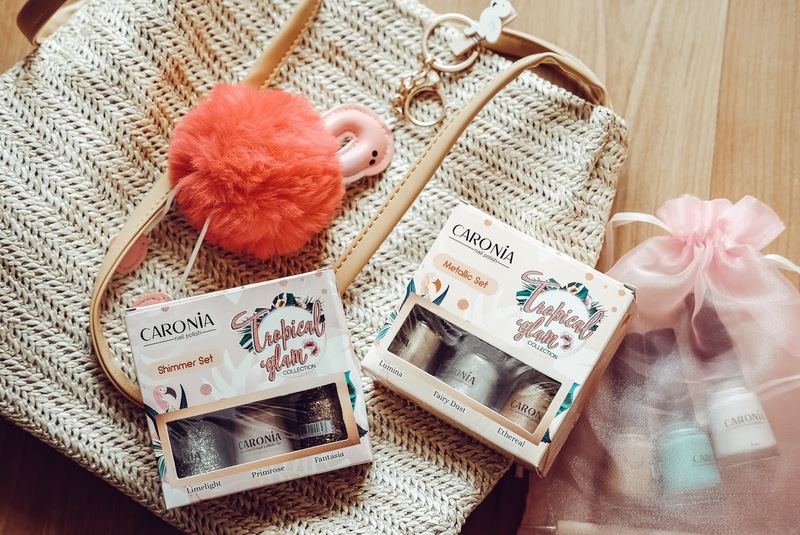 Go spread the love, guys, and have the most memorable summer ever by trying something new and exciting from Caronia! Wow i want to win this one mommy..
Its really a dazzling set of nail colors from Caronia.. Youre definitely right Rockstarmommma! !